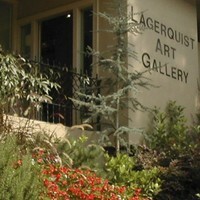 Established in 1970, Lagerquist Gallery is Atlanta's oldest gallery dealing in original fine art. The gallery represents regionally, nationally and internationally recognized artists. The gallery's contemporary collection of work includes a variety of styles and techniques from abstract to representational, as well as transitional paintings and dimensional work.